In this 3 part mini e-course with Eliza Kendall YOu will learn easy techniques to activate your third eye, hear your inner voice and trust it is true for you. most of us grow up with a deep distrust for our self. Our first education is that we must do as we are told or be wrong, unsafe, foolish or rejected. We give away our power at nearly every turn as we have a foundational belief that the authority of others is worth more than the authority we have over ourselves. As babies, we learn to be accepted by being led; to stay safe by doing what we are told. From this early programming, we determine we are not capable of autonomy, of being self-governed and self- sufficient. Most of us were not taught in school that we are born with the most powerful guidance system known to humankind; our intuition. This is the most appropriate authority for your journey on earth as it has been specifically designed as the master reader of your life’s blueprint, your souls’ purpose path. Register to receive your free activation techniques. 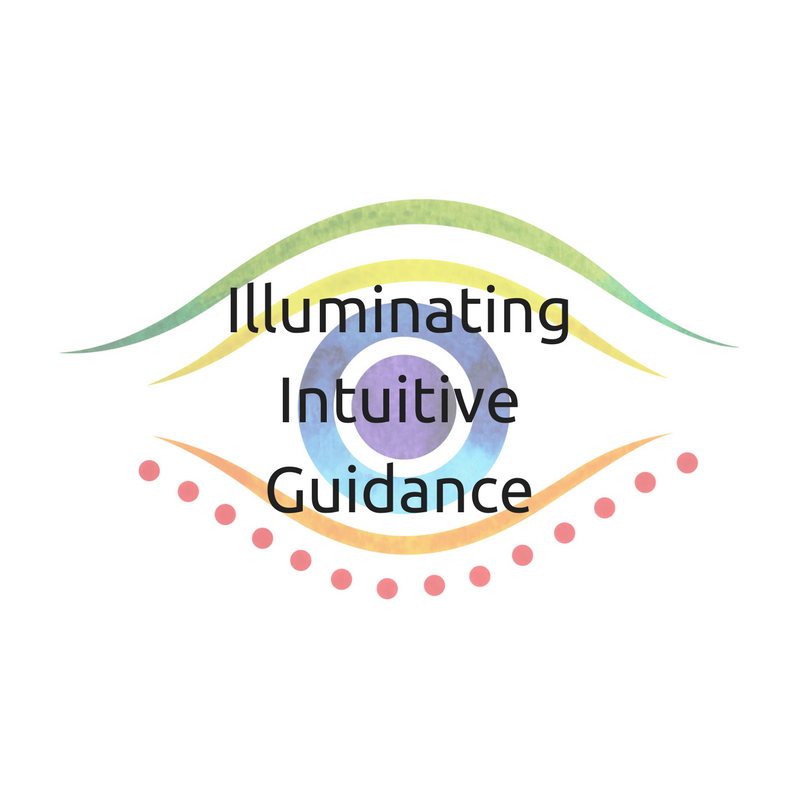 Practical and powerful methods you can use to expand your third eye sight that you can use, whenever you need or want to. your healing, your will, your choice.